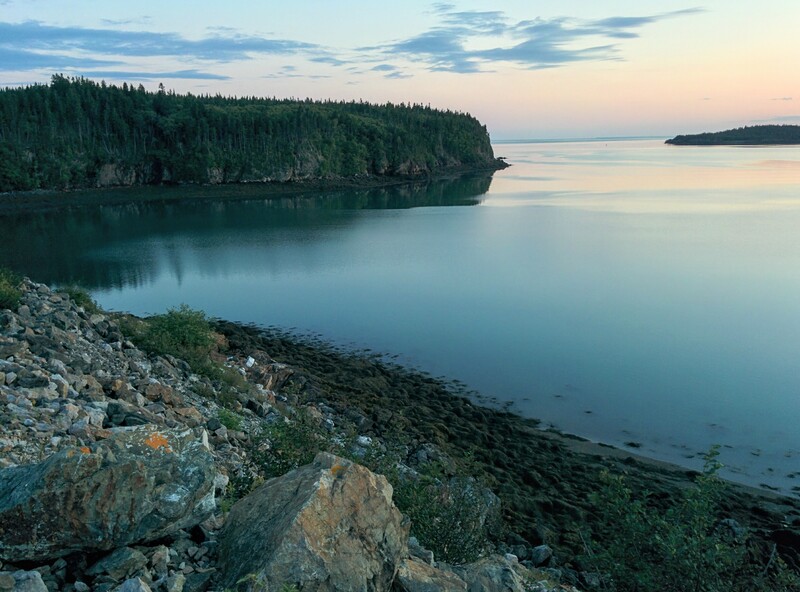 “It’s her life and she’s allowed to do that.” Two childhood friends reconnect in heartache on an isolated cove of the Bay of Fundy, and flounder about as men in what they might otherwise have learned as boys. The documentary was produced for a forthcoming episode of the sound art project Constellations, which will air July 13. The documentary also features the song “Illuminations” by Lee Rosevere. Chris Connolly (by Fatin Chowdury). Over the past 10 years, Chris’s career has gone by many names: from community organizing and policy analysis, to qualitative research and storytelling. As a producer, he orchestrates sound-rich stories from fearlessly intimate moments: when uncommon everyday people challenge and reinvent the mainstream cultures they can no longer abide. He is based in Tkaranto, on the land now known as Canada. For more about Chris and his work, visit https://chrisconnolly.work/. Mwalim playing keyboard at Gilda’s Stone Rooster in Marion, MA (by Abby Madan, 2017). 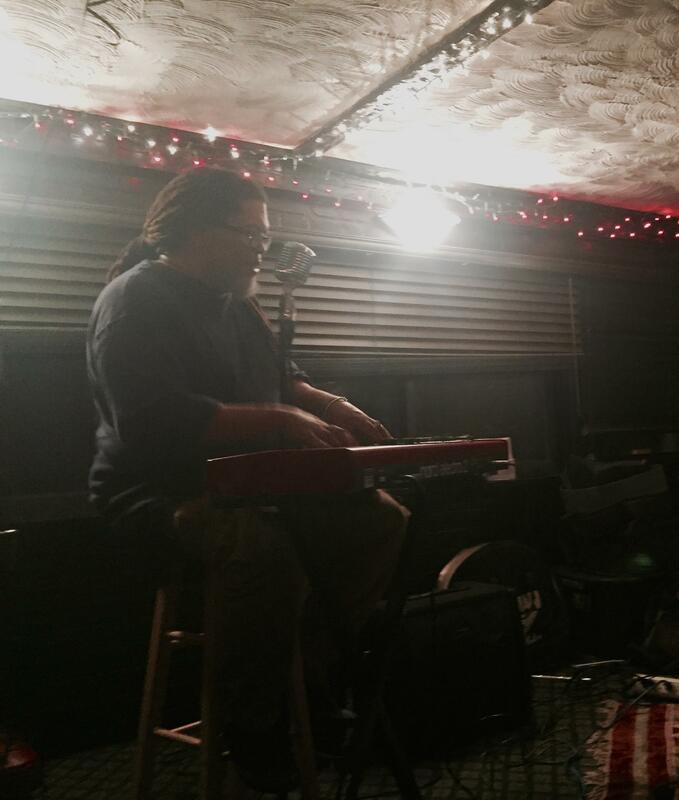 Mwalim is a musician in Mashpee who’s got a curious theory about the origins of the blues. Through his music, he’s on a mission to share it. What happens when you take capoeira, a martial art developed by slaves in Brazil in the 16th century, and make it mainstream centuries down the line? Does it still manage to be a tool for the oppressed? Follow Nathan Fung as he explores the continuing importance of capoeira in society. Nathan Fung (PC Rosty Soroka). Nathan is a journalist based in Edmonton, Alberta, and is currently employed by the University of Alberta student newspaper, The Gateway. He has over three years of writing and reporting experience, with over 170 articles published to date. 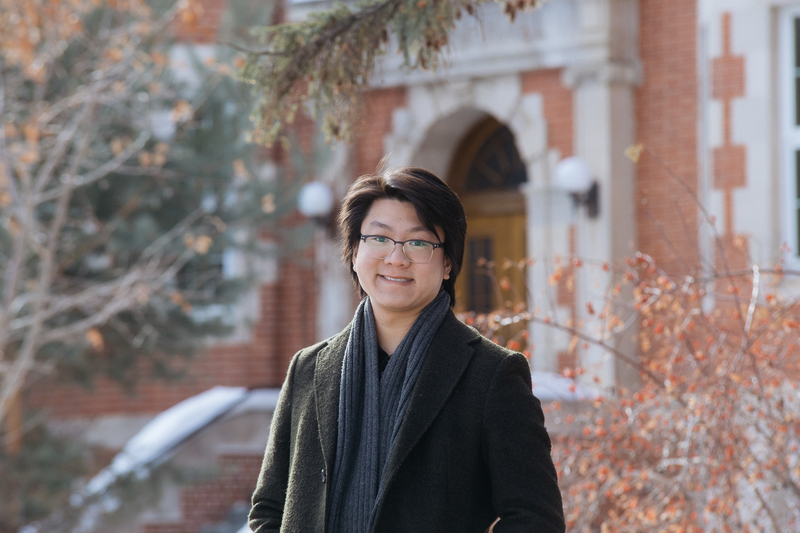 During his time at The Gateway, Nathan has covered a number of topics relevant to students at the U of A including student politics and tuition increases. His writing has also been published in Maclean’s magazine. The opioid epidemic doesn’t discriminate. It transcends age, class, and status. In this documentary, Arvin Joaquin spoke to Josh Clatney, an Ottawa youth on his road to recovery. Clatney talks about his experience with drug use and its effects on life. Arvin Joaquin is a journalist and editor based in Toronto, Ontario. He currently works as associate editor for Xtra, Canada’s queer news source. He holds a Master of Journalism degree from Carleton University in Ottawa. His work has also appeared in The Vancouver Courier, CTV News, Thought Catalog, CKCU-FM, CKNW 980, and Global News.